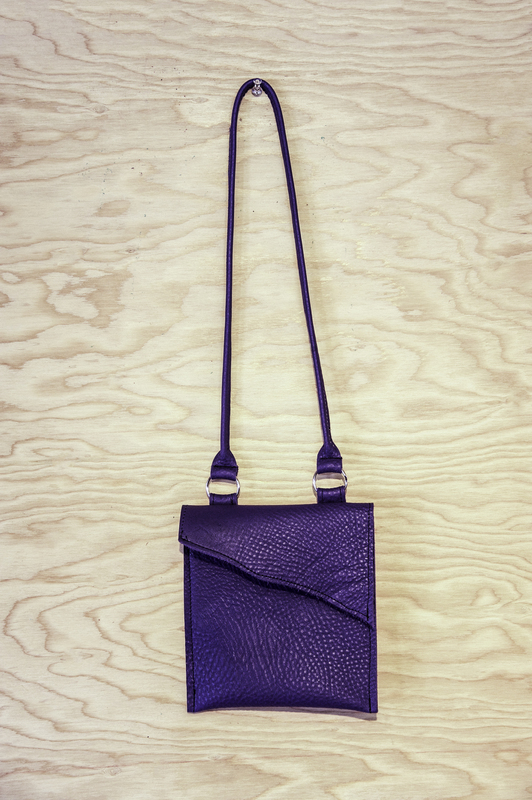 We have recently ventured into the amazing world of leatherwork. 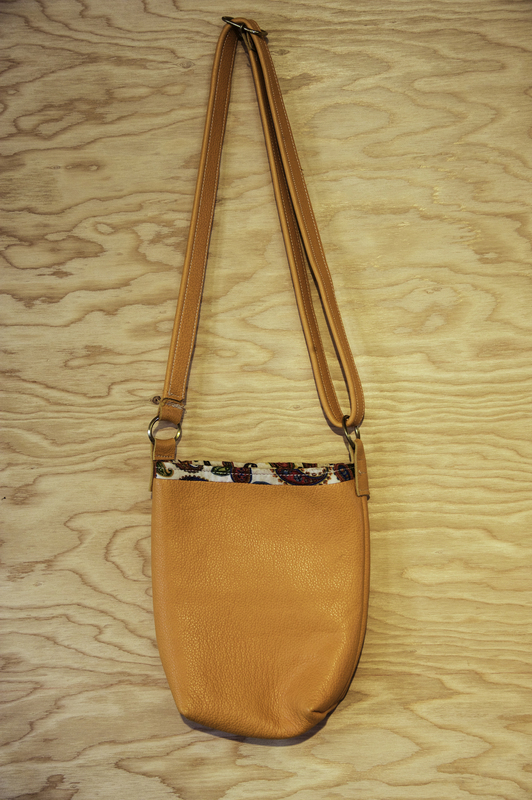 Our artisans are local, and the pieces created are always unique. 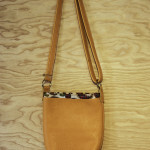 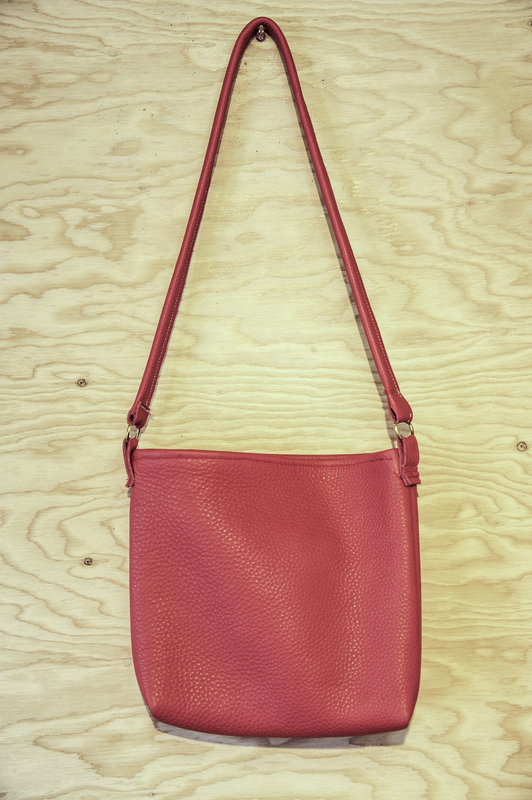 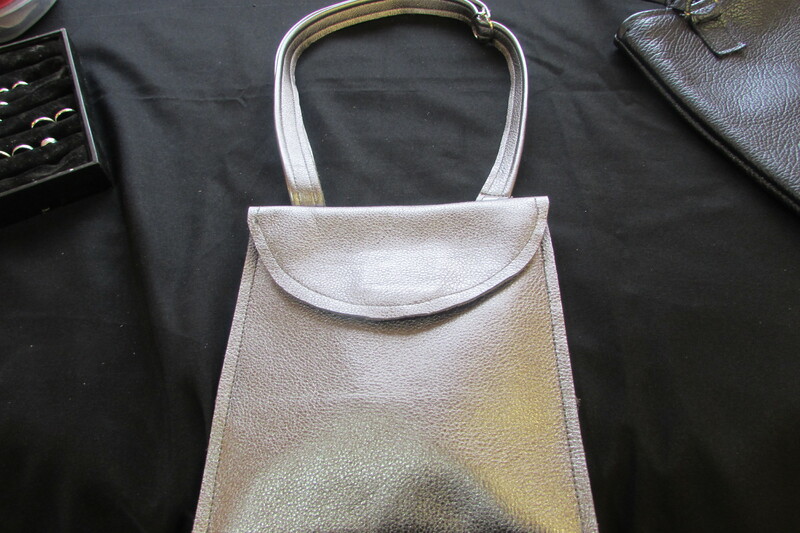 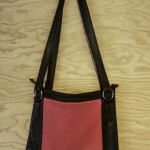 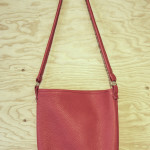 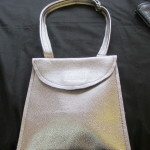 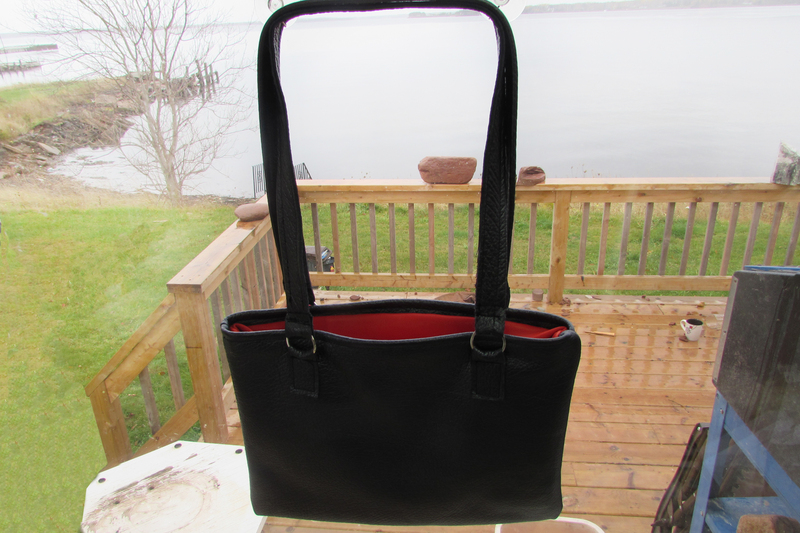 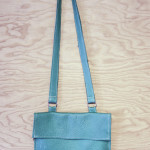 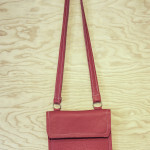 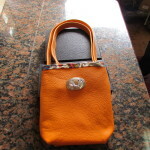 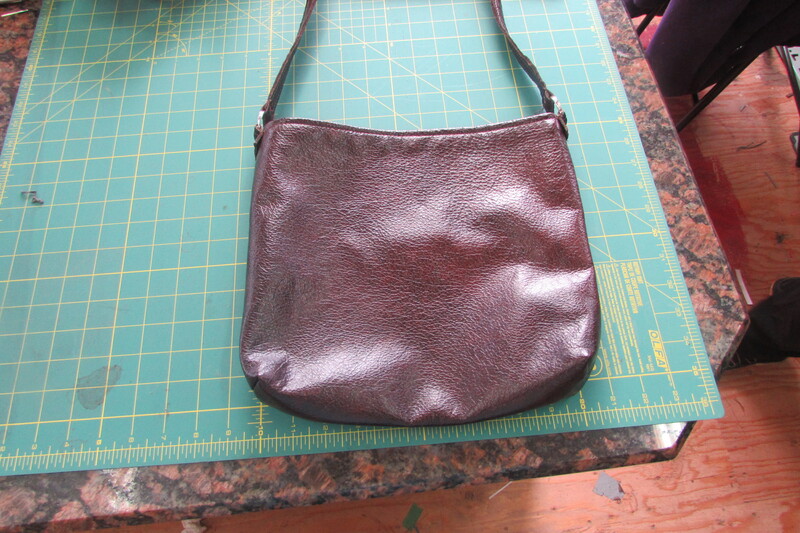 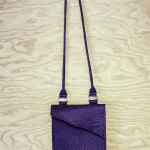 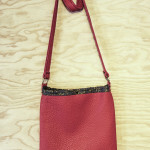 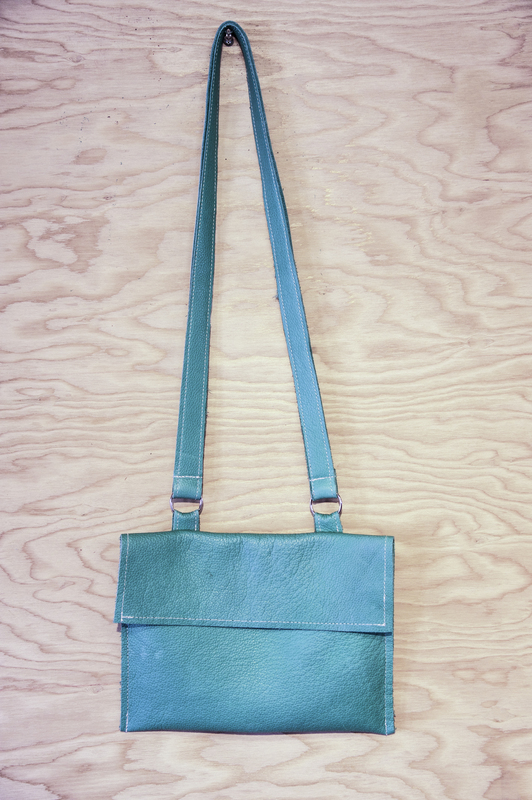 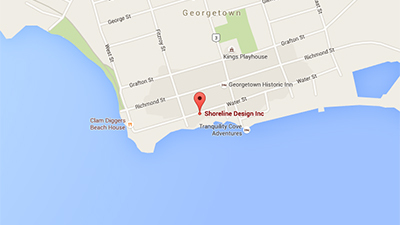 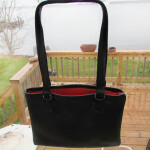 We use Canadian Leather to make everything from handbags to jewelry. 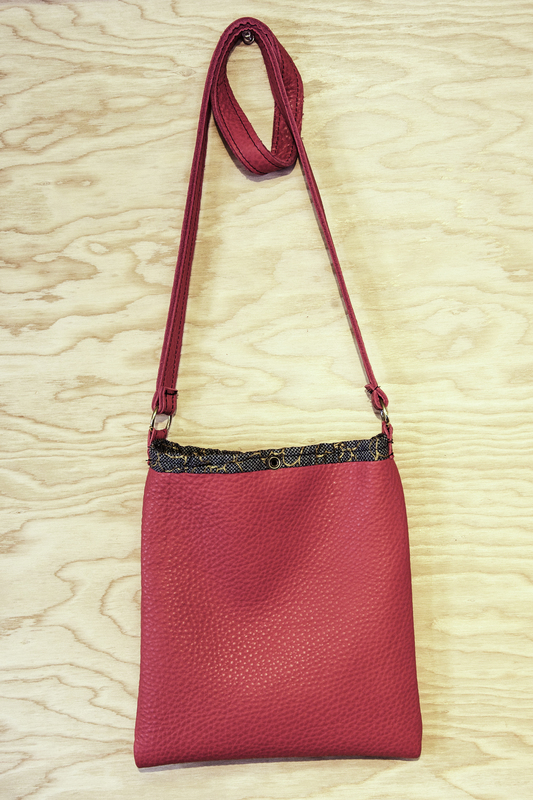 We have something fabulous for all of our visitors! 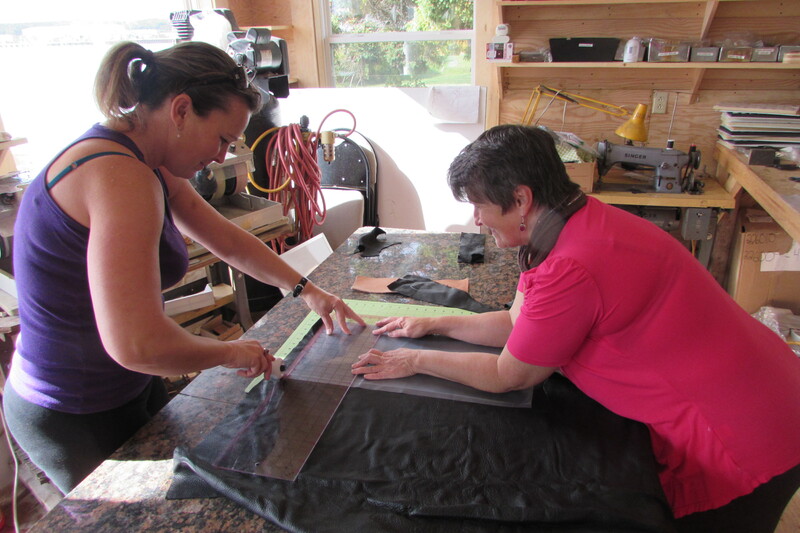 Visitors can pick the leather they would like so the finished piece is driven by their vision! 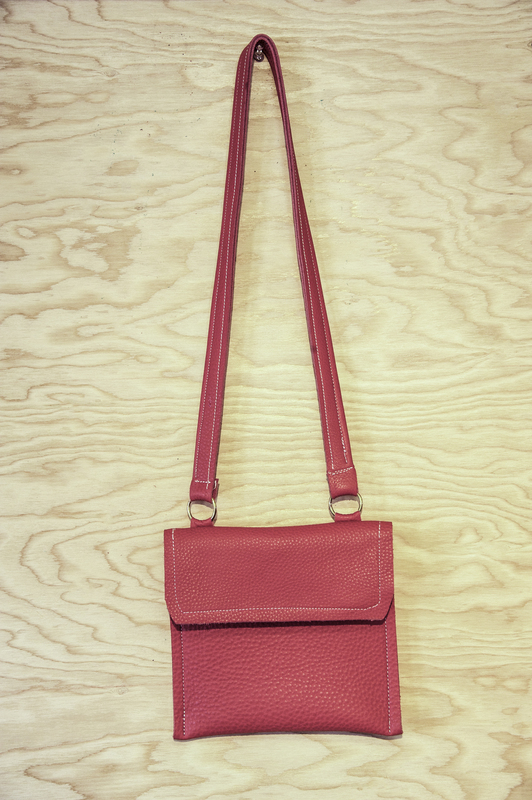 When looking for a handbag, show us the size you want and how long you want your strap. 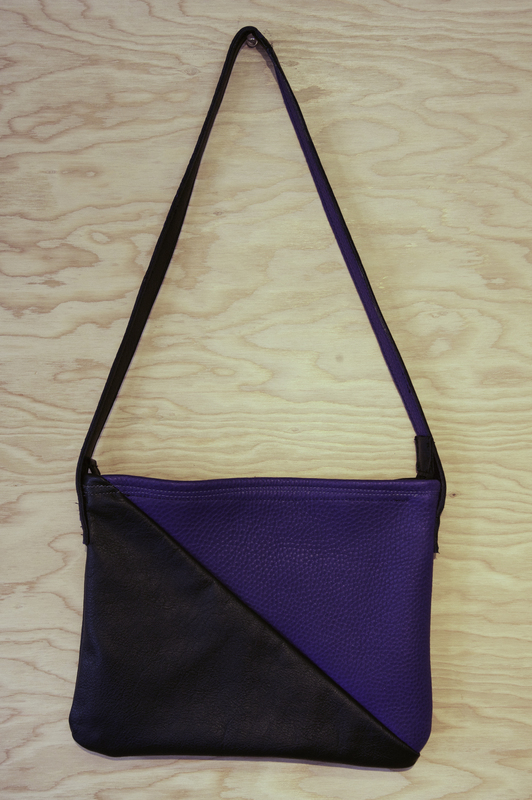 You can even tell us how many pockets you want and where you want them. 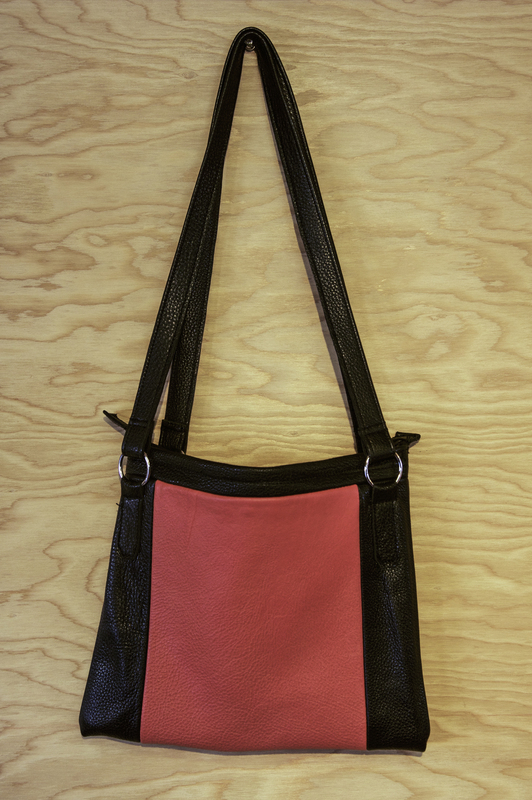 If you want specific detailing, all you have to do is ask! 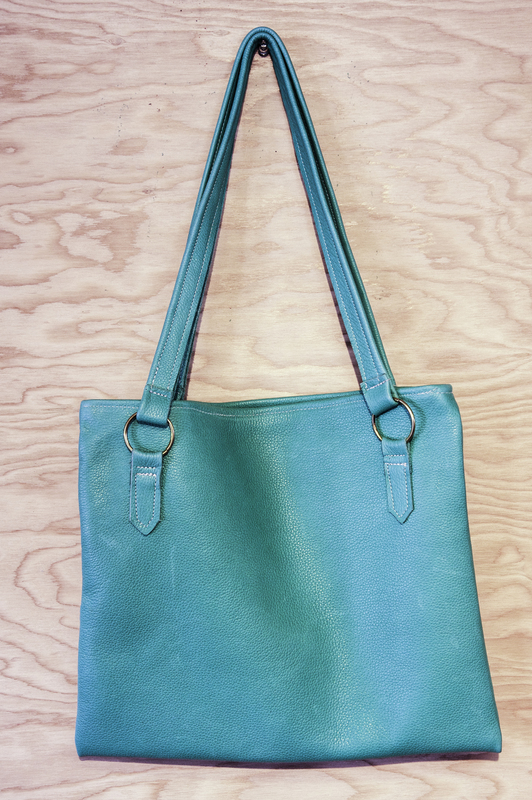 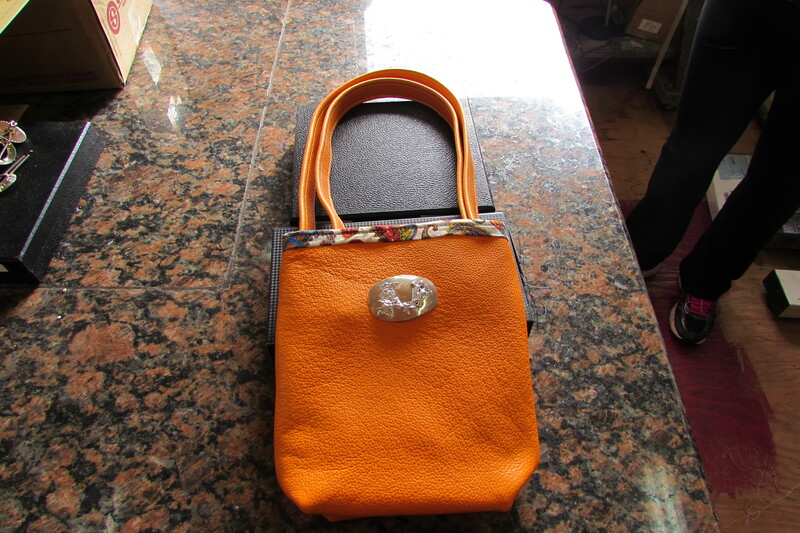 Our artisans can make the bag just the way you want it. 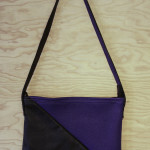 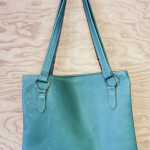 You can also pick one of our premade bags. 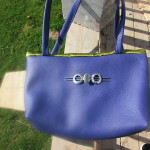 If you want leather jewelry, you can pick hand-made pieces already created or you can specify what you want! 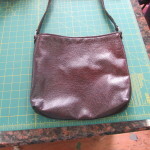 Leatherwork is something really special and unique! 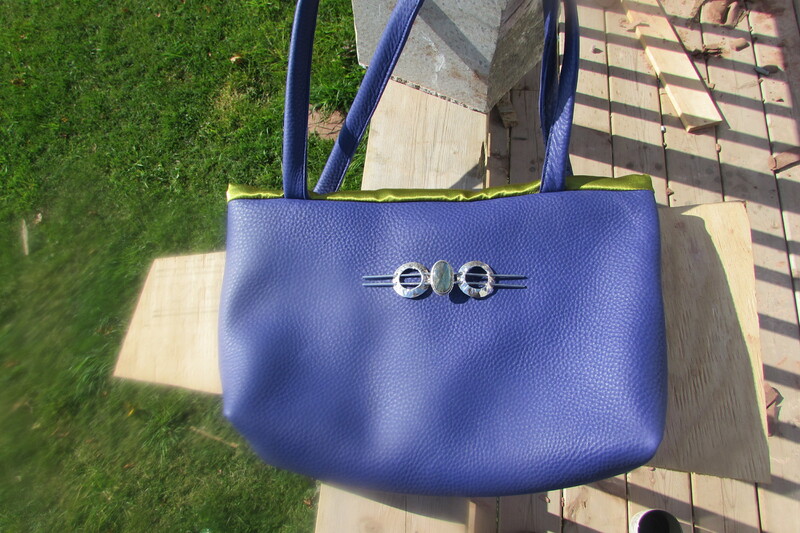 When someone asks about your new handbag or leather jewelry piece, you can say that you designed it!